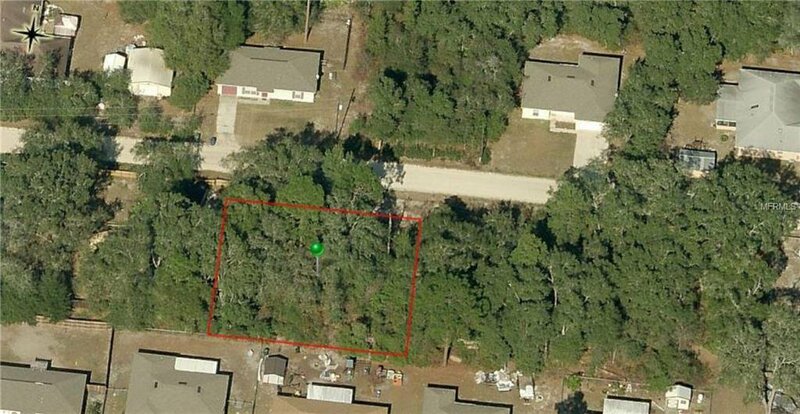 This oversized 100 x 100 vacant land is a beautiful spot to build your new house. Close to parks, schools, restaurants and shopping. Listing courtesy of RE/MAX CORE COLLECTION. Selling Office: COMPASS REAL ESTATE SERVICES I.